One of my last memories of my father was from when he had come to pick me up from school one day just before he had passed away. My class teacher had requested us to drop a classmate of mine to his (the classmate's) house in Park Circus in Kolkata. The two of us went up to the car and I told me dad, "this is my friend Ali, he is Muslim". My dad looked at me and said "refer to him by his name and don't point out he is Muslim. We are all the same". I was 9 years old then. This incident came to my mind a couple of days back when I was speaking to my friends Talha and Marryam about what Eid was all about. I found out that at the core of the festival lies a spirit of giving and love for one's fellow humans. 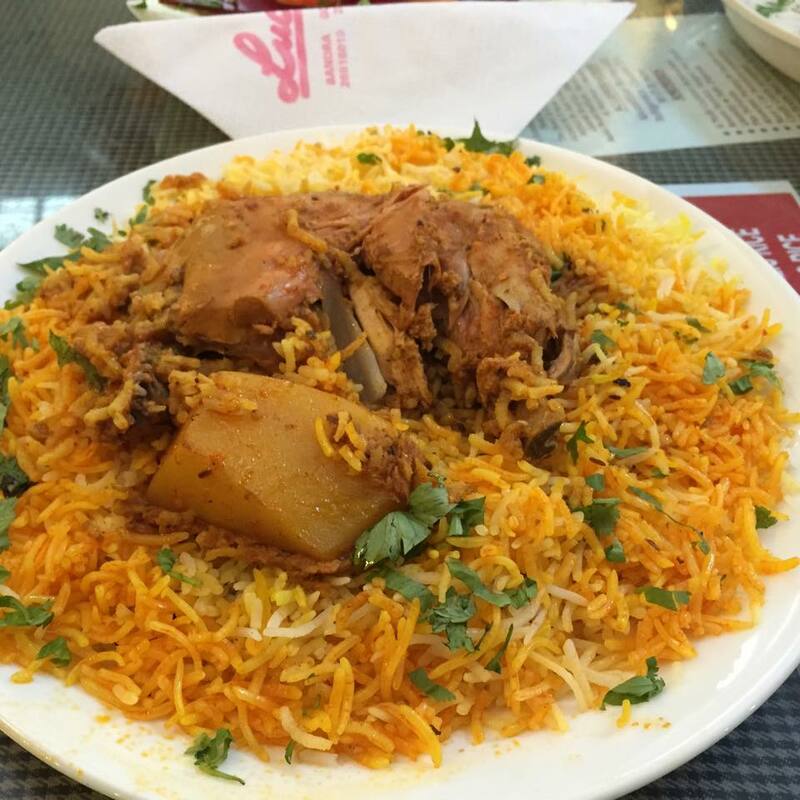 It's not just about the biryani. As I spoke to them I realised that the basic tenets of all religion are the same. Talha, told me that Islam believes that you have to work for the benefit of others to see benefit in your own life. Which resonated with what Nicherin Daishonin's Buddhism, where it is said that the path to happiness is in working for the happiness of others. I realised that by making an effort to understand each other's faiths we can create stronger bonds of peace and friendship in society. Any by enjoying each others food! Why was I trying to found out about Islam and Eid? Well, it was the topic of my debut post for NDTV food where I have started writing a bi-monthly column on food culture. I can't tell you how thrilled I am to be associated NDTV. After all, I was a Dr Prannoy Roy fan boy as a skinny(! ), pimply teenager in Kolkata. Here's the link to the post. Hope you enjoy it as much as I did researching and writing it. What a beautiful and lasting memory... Eid Mubarak!